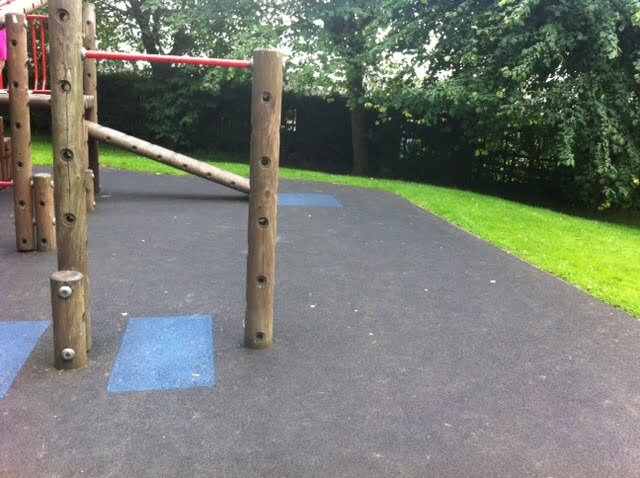 Flexscreed® rubber is designed as an open or sealed rubber screed. 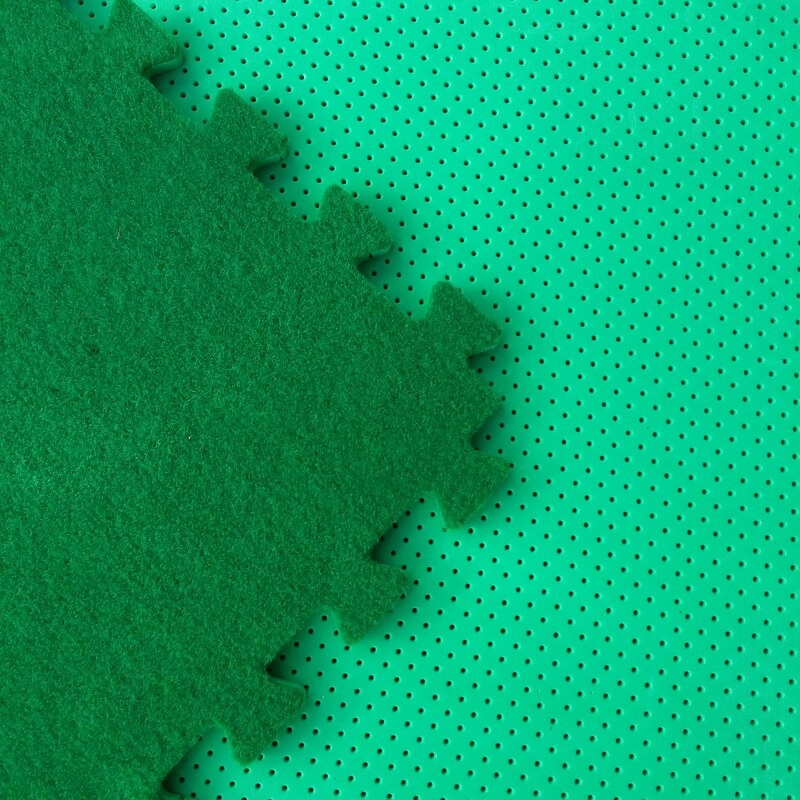 It is a simple ready to mix system that combines a high strength flexible binder with rubber wetpour resins & systems to BS EN 1177 & BS EN ISO 9001. 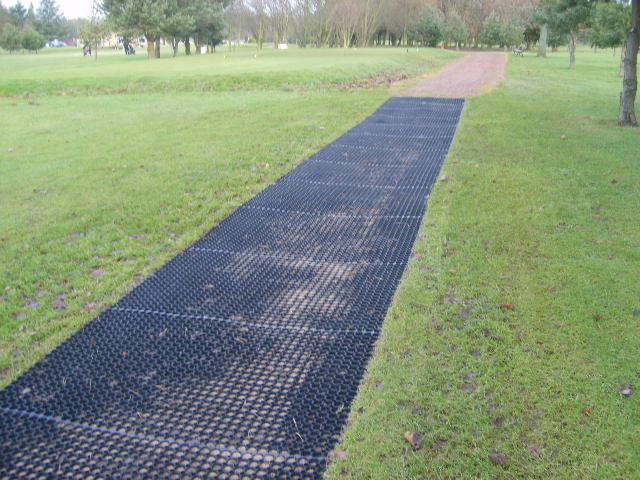 Heavier sealed systems are available for stables, etc. 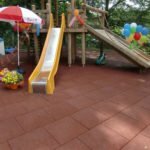 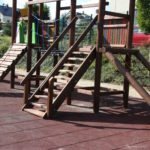 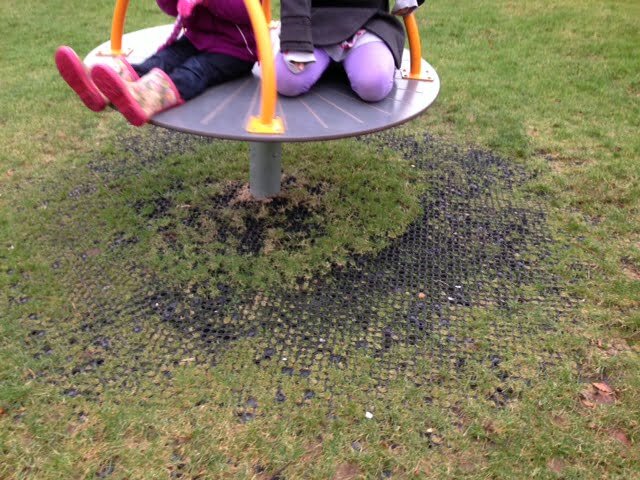 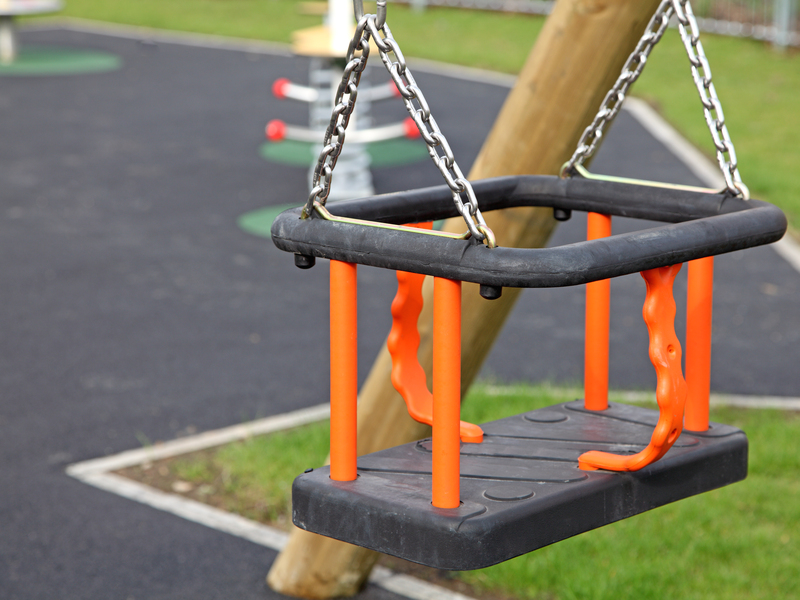 the high tensile Flexscreed® system is ideal for play areas. 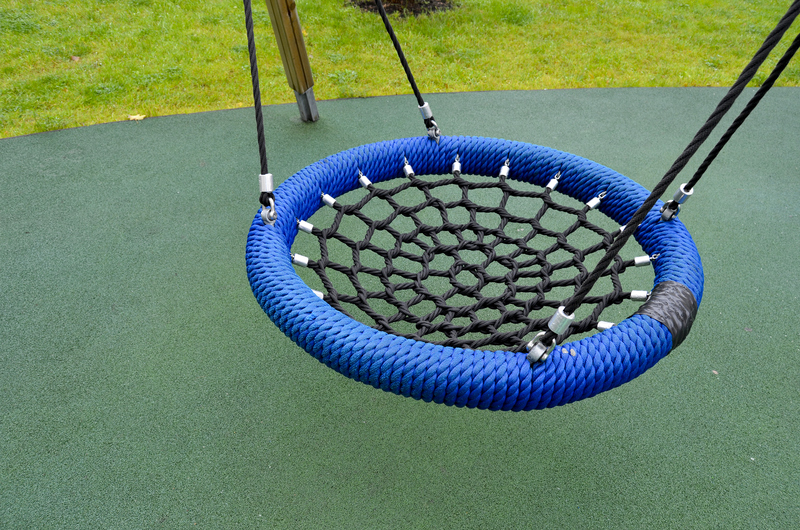 It provides a seamless cushioned protective surface for children and adults alike. 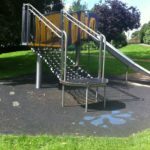 Products & instructions can be supplied for own use or Quattro can carry out a full installation with experienced and trained tradesmen. 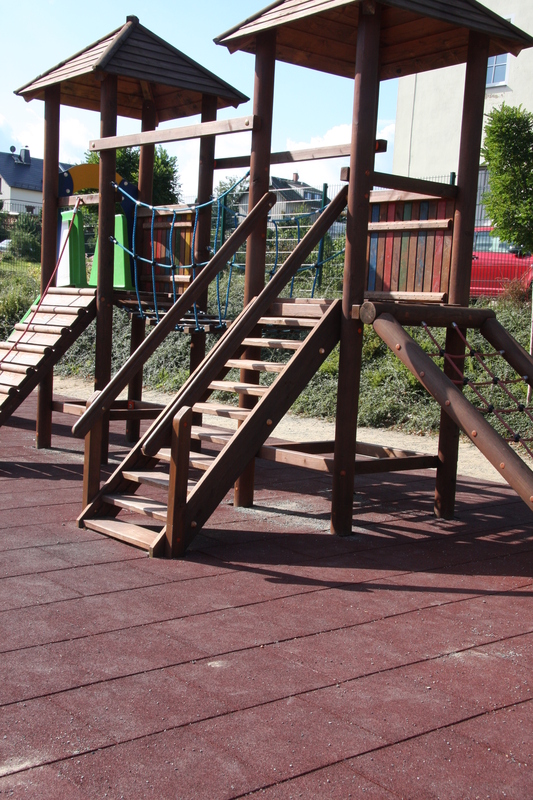 Click here for our Flexscreed® colour chart. 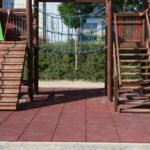 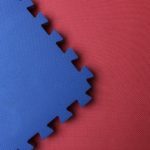 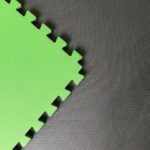 Our Eva range consists of Turf Tile and Playsoft Tiles they are perfect for indoor areas, They provide comfort and protection for little ones to play safe and come in some eye catching colours. 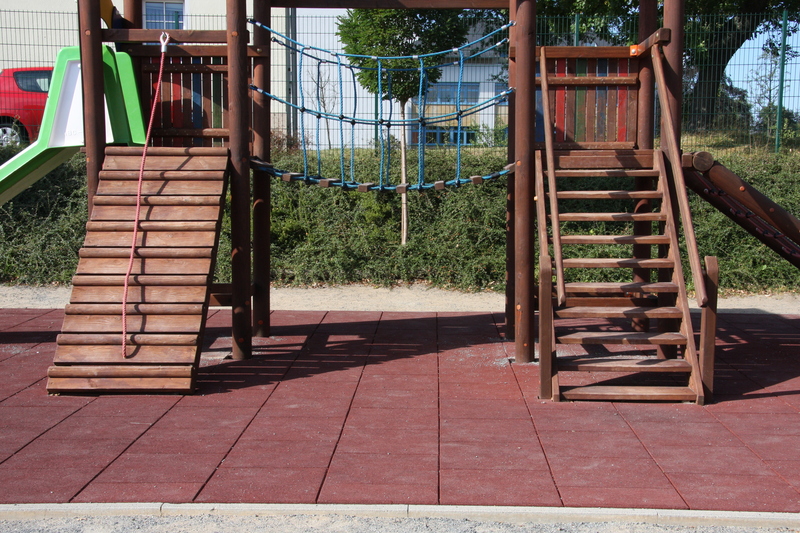 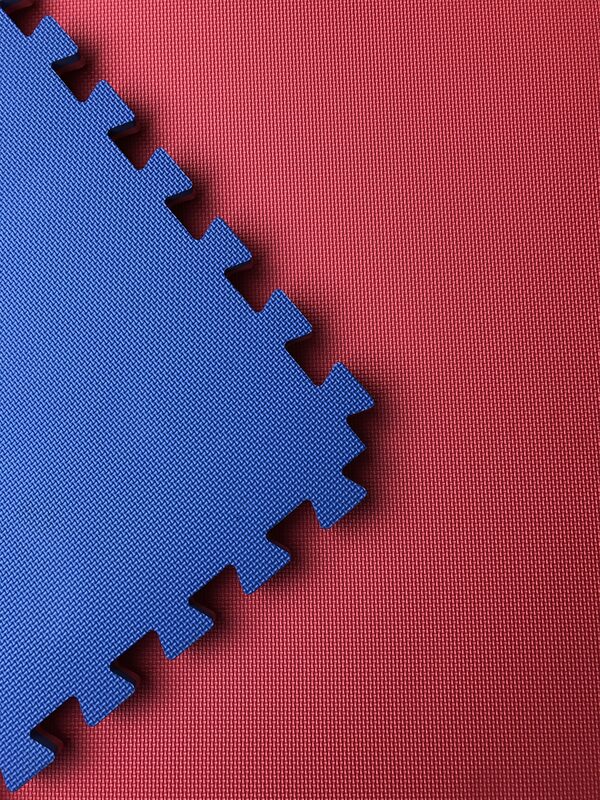 Our Play Tiles are moulded rubber crumb that come in a number of thicknesses for a variety of critical fall heights. 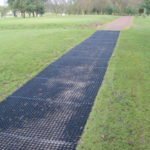 It is recommended that the tiles are laid on either a tarmac or concrete base, allowing for good drainage or thicker tiles can be laid onto a sand base. 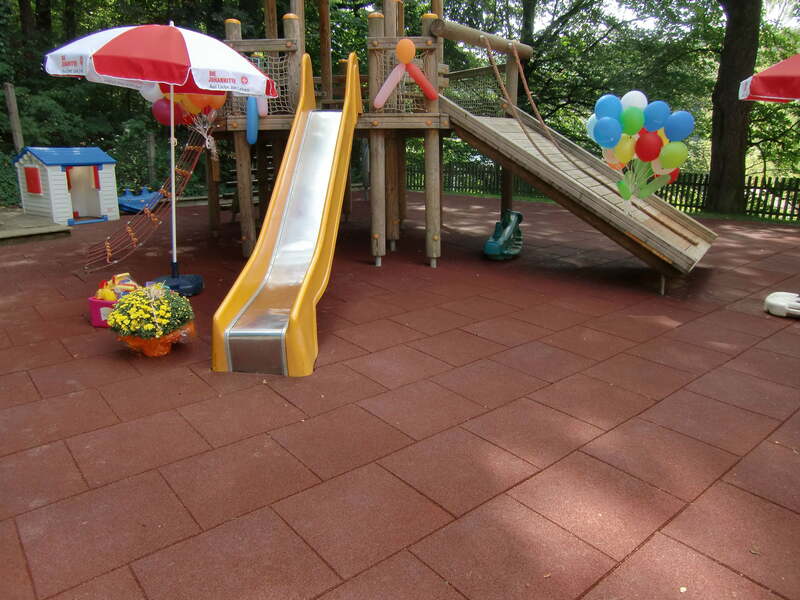 The base of the tiles should be coated with our own Matbond resin adhesive and bonded to the base. 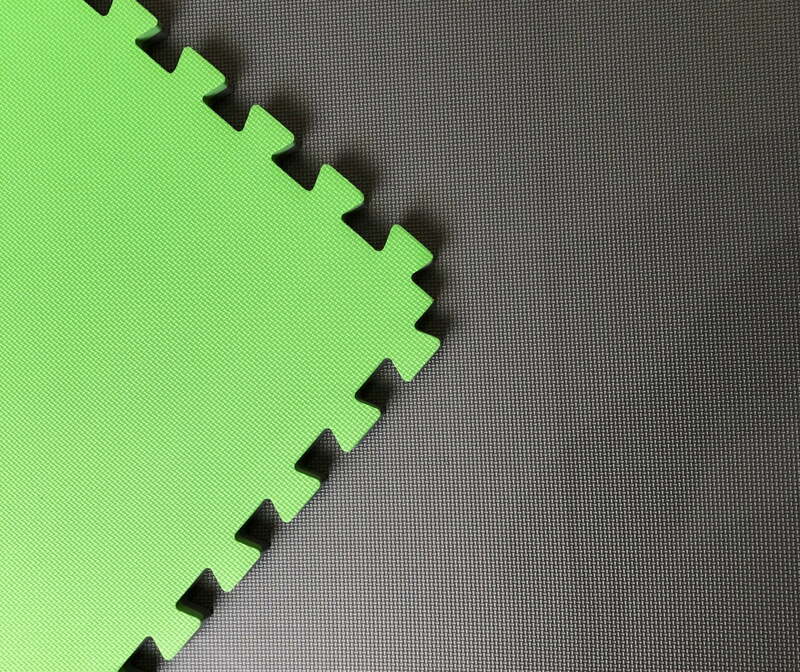 These tiles are easy to clean and are certified to BSEN1177 and BS7188. 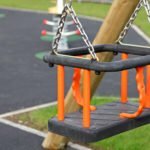 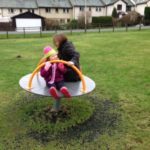 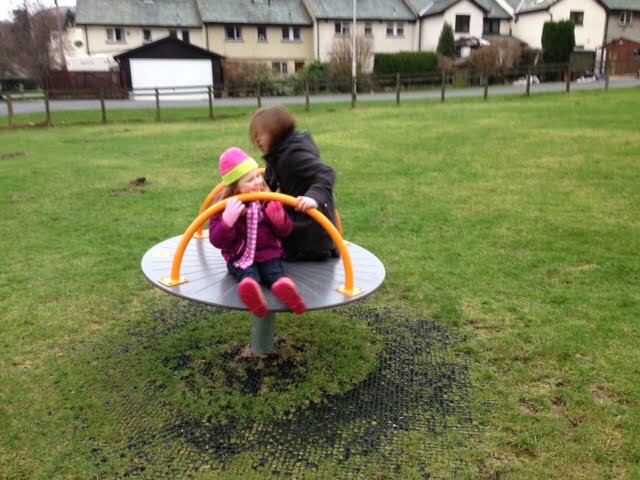 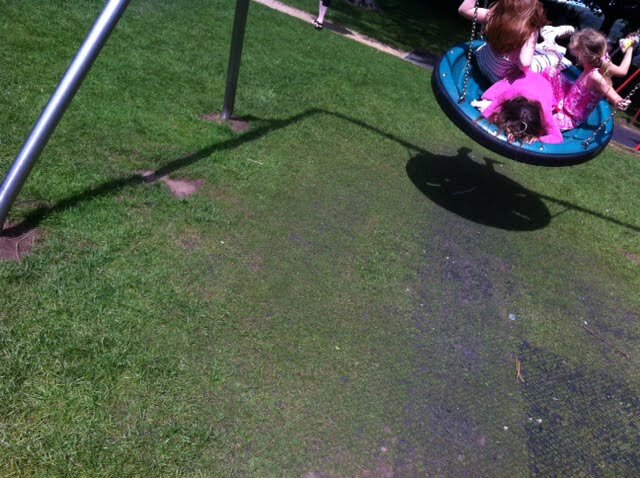 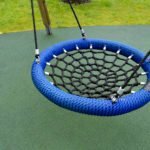 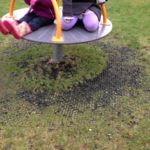 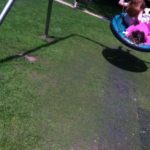 Once an area has been fitted with Hollow Mats on grass the area will then become a safe and clean environment for outside Play Areas, Caravan Parks and Schools. 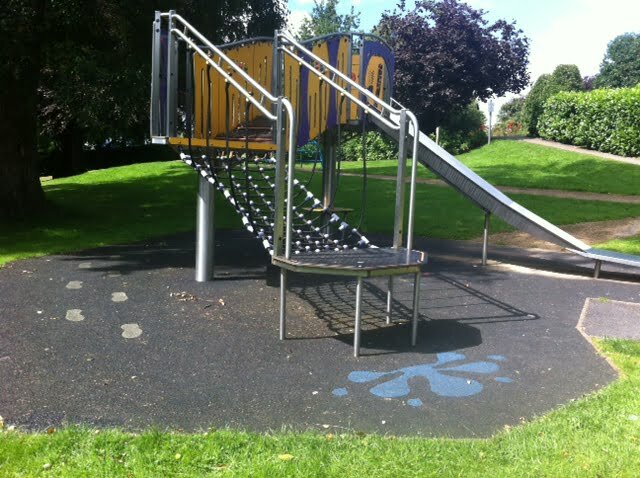 This is an easy and economical solution requiring no specialist preparation. 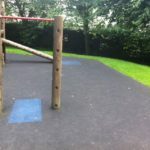 This allows the grass to grow through looking natural with no mud and mess.